Emily Zoss is the managing editor of The Educational Forum, published by Kappa Delta Pi. 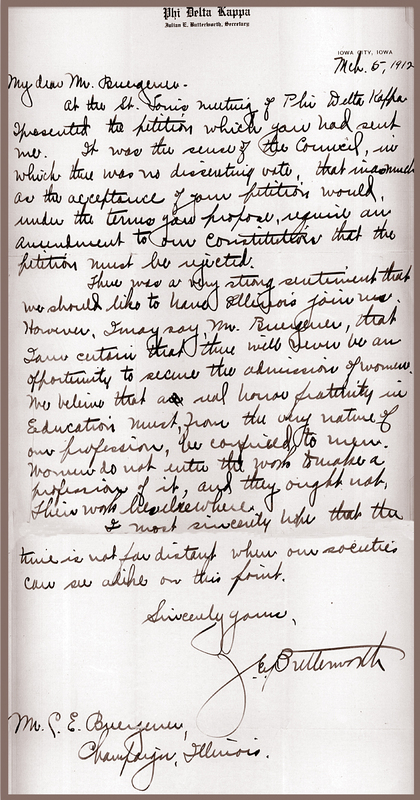 Letter from PDK to KDP on the rejection of the merger petition, March 5, 1912.
International Women’s Day is on March 8. 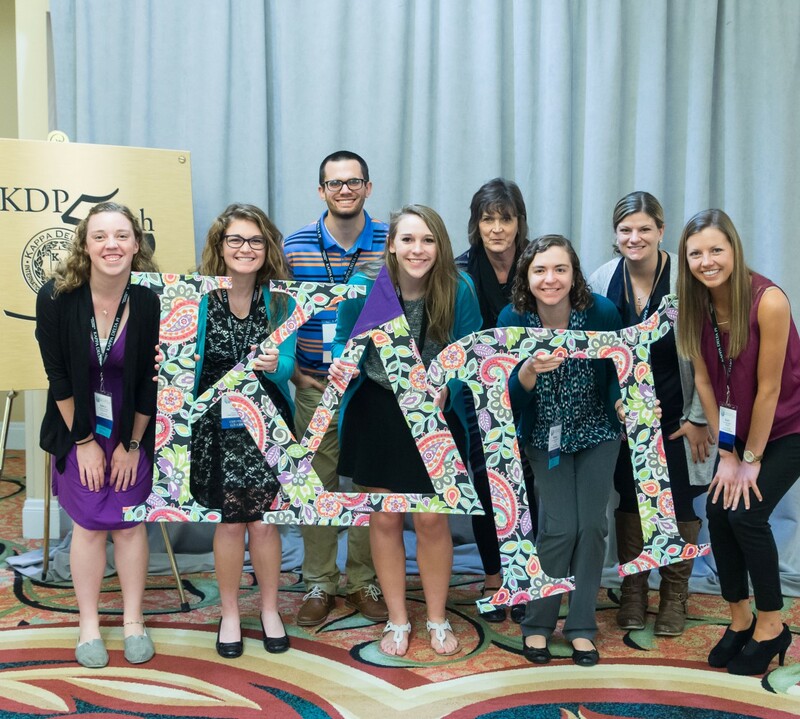 The fact that it overlaps with the anniversary of Kappa Delta Pi’s founding is a lovely coincidence, as women’s equality was a significant concern in the early days of the organization’s history. During the period immediately before and after the establishment of Kappa Delta Pi (KDP) on the campus of the University of Illinois in 1911, members investigated affiliating with the fraternity that came to be known as Phi Delta Kappa (PDK). The two groups had similar aims and ideals, but with a major exception: KDP allowed women to join, and PDK did not. There was a very strong sentiment that we should like to have Illinois [KDP] join us. However, I may say, Mr. Burgener, that I am certain that there will never be an opportunity to secure the admission of women. We believe that a real honor fraternity in Education must, from the very nature of our profession, be confined to men. Women do not enter the work to make a profession of it, and they ought not. Their work lies elsewhere. I most sincerely hope that the time is not far distant when our societies can see alike on this point. Although both groups today welcome a broad membership, we’re proud of our inclusive heritage. There’s still work to be done on a host of other issues throughout the world related to gender equity, but on March 8, consider taking a moment to honor the commitment of KDP’s founders to women’s equality in the profession of education. Last week, I called up one of KDP’s longest-standing members, Dr. Frank Marsh, to talk about his work with the Society. 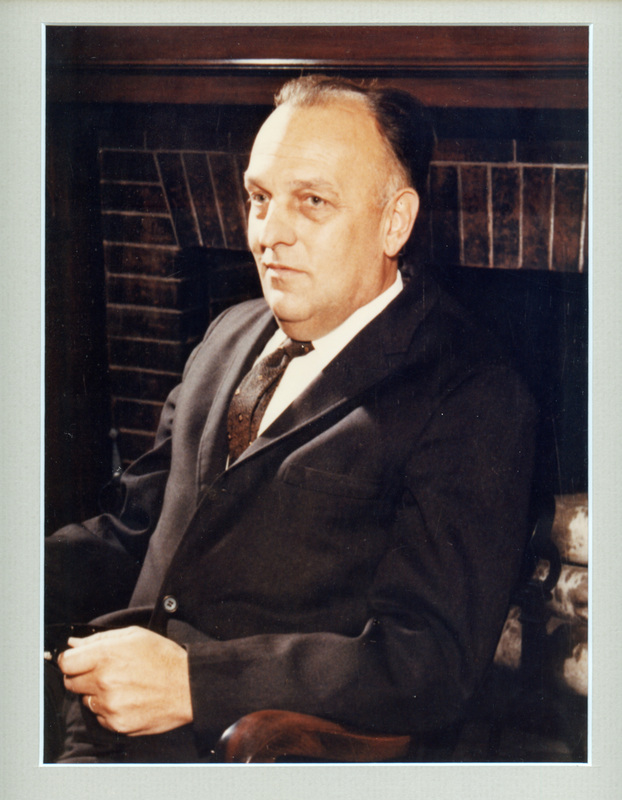 Dr. Marsh is a Lifetime member; he initiated in 1949 at the University of New Hampshire. He’s served as president of the Society, organized two Convocations, edited The KDP Record, and helped found the Kappa Delta Pi Foundation, which is now our department of advancement. I spoke to Dr. Marsh for an hour, but among the most important messages I received from him was his feeling of responsibility in giving back to KDP. In fact, he said that no matter how much he’s given to KDP, he’s received that much back and more. His desire to pay it forward to future educators is commendable. Check out this short clip from our conversation on why he financially supports the Society. During the month of March, we celebrate Founders Day (March 8, 1911) and our founders all month long with $19.11 contributions to the Founders Fund. At headquarters, I’m proud to say that nearly every staff member contributes annually. Why? Because, like Dr. Marsh, we see and hear directly how important these funds are to the members who receive them—members with the new ideas to which he referred. Won’t you join us? No donation is too small. Support KDP’s mission with a donation to the Founders Fund today! 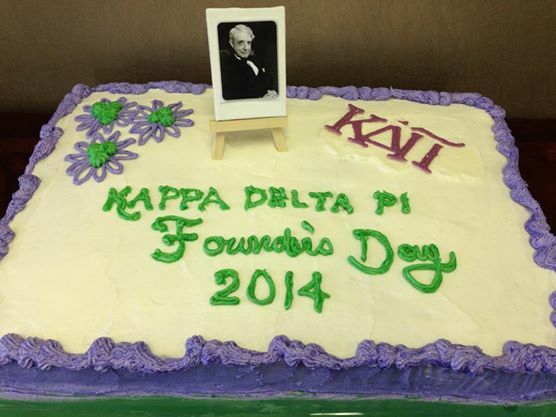 March 8 is Founders Day! Executive Director Faye shares her message with you. KDP News hits inboxes March 3. Check it out. Our list of March Webinars is out and includes events March 3, March 10, March 14, March 17 and March 24. Register now! 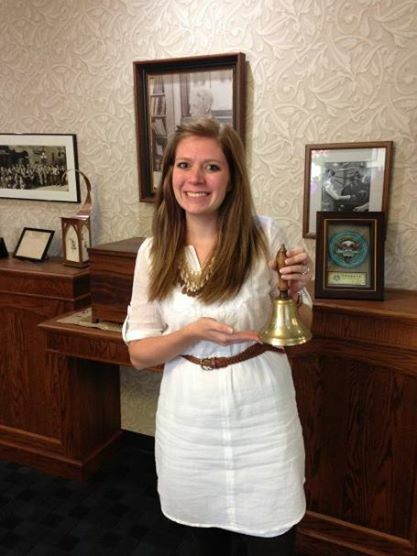 Laura Stelsel is director of marketing & communication at Kappa Delta Pi. This Saturday, March 8, Kappa Delta Pi celebrates 103 remarkable years. Founders Day gives us an opportunity to reflect on the rich legacy of the Society. It’s hard to believe how far we’ve come over the past century. From the first meeting of the Education Club at the YMCA on University of Illinois campus, in which 18 members (nine men and nine women) were asked to join, to today in which our initiated membership totals more than 1 million. One thing is certain: William Chandler Bagley, Thomas E. Musselman, and Truman L. Kelley would be very proud. We hope that your chapter is planning to celebrate Founders Day this year. Did you know that the Society has resources that can help? The Founders Day guide is available on the site to assist with your planning. And, we have a press release template that can help you get the word out about your event to the campus community and local media. We also want to know what Founders Day means to you via social media. Use hashtag #KDPFounders on Facebook, Twitter, and Instagram to share stories, thoughts, and photos of your KDP Founders Day experience. Finally, we want you to share your photos with us—past and present! Email Founders Day photos to marketing[at]kdp.org. Your photo could be featured on social media, the website, or in an upcoming marketing piece*. Is your chapter planning to do anything to celebrate the big day? Let us know! * Note that sending these photos constitutes an agreement by the sender and the chapter members featured in the photos regarding use and distribution of the photos both now and in the future.